The online video platform YouTube kicked off in 2005 when three friends joined together to create a website in which users could upload, share and view videos. By 2007, it is estimated that YouTube consumed as much bandwidth as the entire Internet in 2000, according to an article in The Telegraph. Today, YouTube has more than 1 billion users and accrues about 300 hours of new video every minute. With this in mind, it's clear that video is in demand more now than ever. And although YouTube is known for perpetuating videos like "Gangnam Style," "Charlie bit my finger," and numerous pop music videos, it's also used to educate consumers about products for themselves and their homes. You can find dozens of WarmlyYours Radiant Heating videos on YouTube, but you can also find them in an easy-to-digest format on our website, www.warmlyyours.com. Recently, WarmlyYours revamped its Video Collection page in order to make it more user-friendly. The new web page features filters that allow users to select videos by category, product line or series. This way, users can quickly find the best radiant heating videos for their needs. It's as easy as 1, 2, 3. Users can filter videos by training, installation, product overviews and testimonials under Category. They can also filter the product they're interested in by floor heating, snow melting, roof & gutter deicing, towel warmers and radiant panels under Product Line. Finally, they can filter by Series, which includes Tech Tips, Flex Roll Install Guide, and A Concord Carpenter. With these filters in place, users can search through dozens of radiant heating videos in just a few seconds. 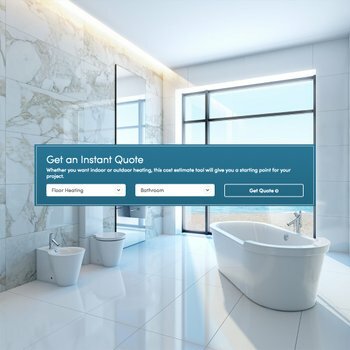 For instance, if they're looking for a video that shows how to install floor heating, they can select Installation under Category and Floor Heating under Product Line to instantly see the results. To pique your interest, let's take a look at the Top 10 most popular WarmlyYours videos so far this year. As you can see from our Top 10 list, outdoor radiant heating season is in full swing! 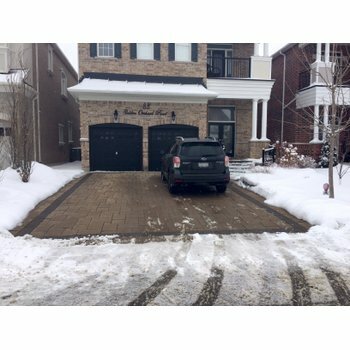 Spring is the ideal time to begin snow melting and roof and gutter deicing projects. 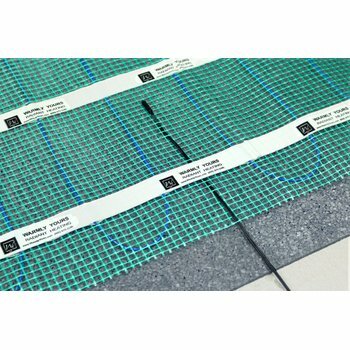 However, WarmlyYours also has many other radiant heating products to share. 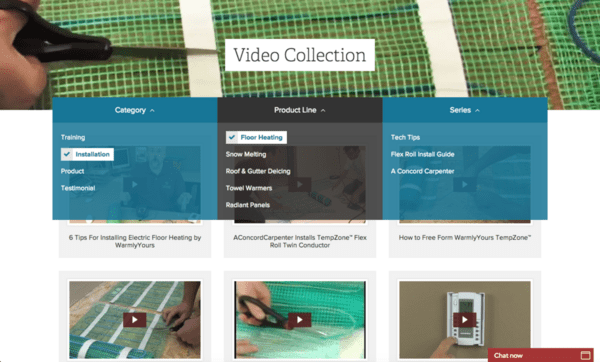 Be sure to check out our more than 60 videos about electric floor heating, towel warmers, radiant panels and more at our newly redesigned website, www.warmlyyours.com. Like this post? Subscribe for regular updates Make sure you don’t miss out on the latest news in radiant heating by subscribing to our blog. We’ll send you an email with links to the newest posts from WarmlyYours. We won’t share your information and you can unsubscribe at any time with a single click. Did you find this post helpful? Let us know by giving it some applause. How Much Does Radiant Floor Heating Cost in 2019? Be Connected. Be Warm. Be Radiant. Copyright © 2019 WarmlyYours.com, Inc. All Rights Reserved.